Back in 2015, the AVO brand underwent a significant makeover. 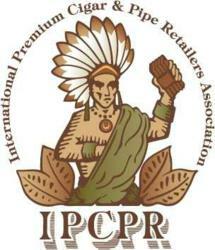 With the makeover, the brand introduced some packaging changes and there was some consolidation in the portfolio. As a part of the consolidation two lines under the AVO brand were dropped, these were the AVO Signature and the AVO Maduro. For all practical purposes, the subsequent releases under the AVO Syncro brand would replace these lines. 2018 marks the 30th anniversary of the AVO brand, and to commemorate the occasion parent company Davidoff would bring back several lines for a limited run. Two of the lines that would return would be the two lines dropped in 2018, the AVO Signature and AVO Maduro. 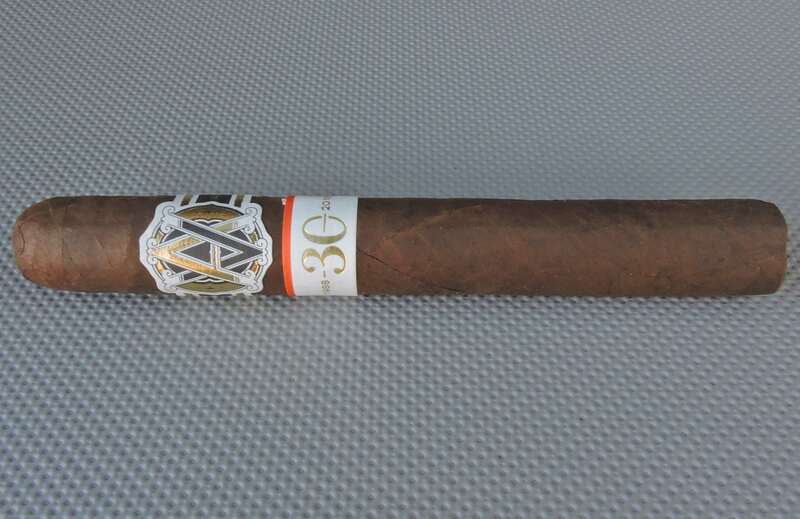 Today we take a look at the 30th anniversary edition of the AVO Maduro in the No. 2 (Toro) size. In terms of the 30 Year Anniversary celebration with AVO Cigars, the following are the other releases that are planned with the series. Each of the releases in this series introduces a commemorative secondary AVO 30 Years secondary band. Without further ado, let’s break down the AVO Maduro No. 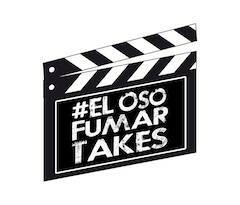 2 and see wha the cigar brings to the table. 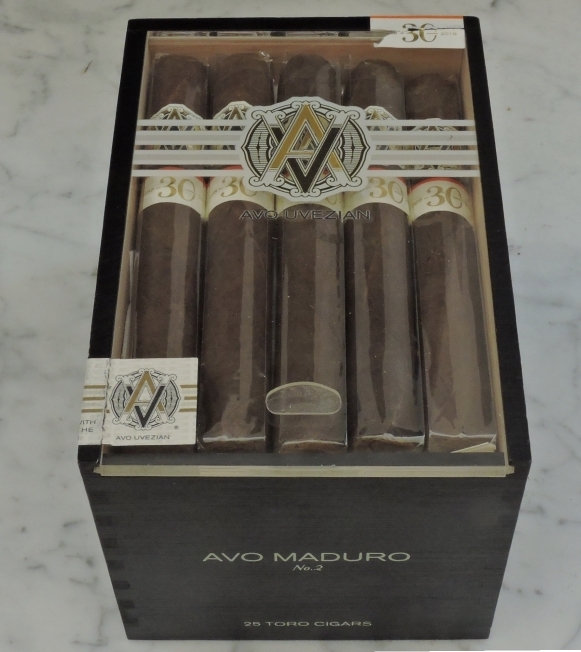 There are no changes to the AVO Maduro from the original release. 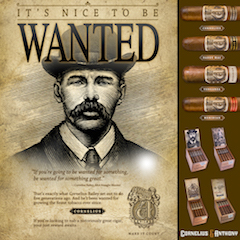 The cigar features a Connecticut Broadleaf wrapper over Dominican binder and filler. 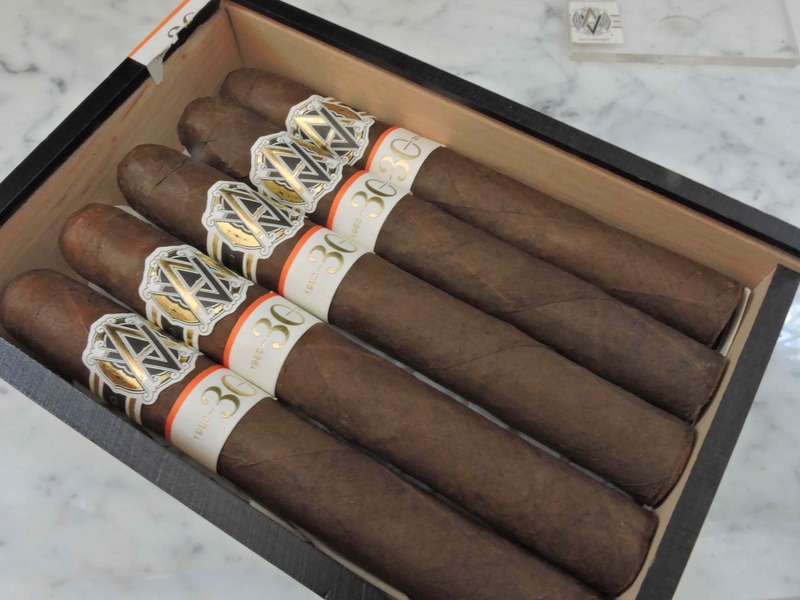 AVO Maduro was introduced back in 2000 and essentially it takes the components of the AVO Classic and replaces the Ecuadorian wrapper with Connecticut Broadleaf tobacco. Only four sizes of the AVO Maduro have returned. Production was limited to 600 25-count boxes per size. The sizes that did not return were the No. 5 (6 7/8 x 46), No . 9. (4 3/4 x 48), and Belicoso (6 x 48). 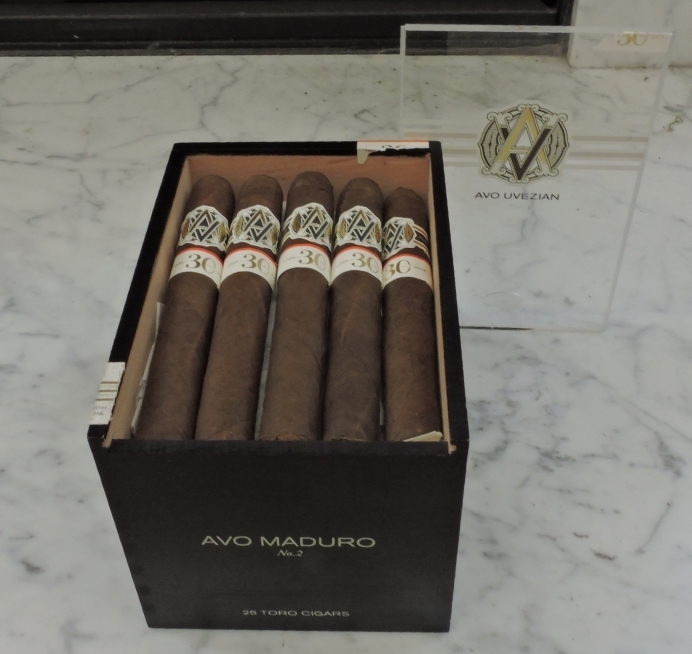 The box design keeps the cabinet style found on the original AVO Maduro, but adds a plexiglass top. The Connecticut Broadleaf wrapper over the AVO Maduro No.2 had the look of a lightly roasted coffee bean. This was a Broadleaf wrapper that was thinner and lighter than most Broadleaf ones I have seen, but it still was dark enough not to be mistaken for a maduro. There was a light coating of oil on the wrapper. There were some visible veins and visible wrapper seams on the surface. There are two bands on the AVO Maduro. The primary band uses a style similar to what has been seen on previous AVO releases following the 2015 revamping of the band. This band features an antique white background with orange trim on the lower part of the band on the sides. In the center of the band is a black, gold, and white colored AVO logo. To the right is the text “AVO UVEZIAN” in gold font while to the left is the logo is the text “AVO MADURO” in gold font – both sitting on a thick black stripe. The secondary band is a ring that is being used across all of the releases that are a part of the AVO 30th series. The band has an antique white color with an orange pinstripe along the lower edge. There is a large gold colored 30 in the center of the band. A small gold colored 1988 and 2018 flank each side of the 30. After using a straight cut to remove the cap of the AVO Maduro No. 2, it was time to commence with the pre-light draw stage. 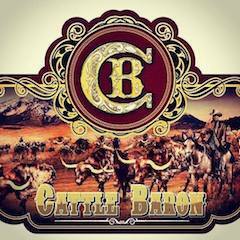 The dry draw delivered mostly notes of cocoa powder with subtle hints of cedar and natural tobacco. While it was not the most overly complex pre-light draw, it still was quite flavorful and enjoyable. At this point, it was time to fire up the AVO Maduro No. 2 and move into the smoking phase. The AVO Maduro No. 2 kicked off with a mix of mocha, classic wood, black pepper, and hay. The mocha notes had a combination of bittersweet cocoa powder and espresso coffee notes. 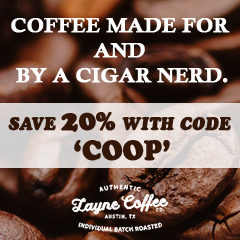 Early on the mocha notes moved into the forefront while the wood, pepper, and hay settling in the background. The retro-hale took a little time to get off the ground, but by the latter part of the second third, there was a combination of black pepper and cedar. During the second third, the mocha notes remained grounded in the forefront. By about the midway point, the wood notes morphed into a cedar note. There also was a slight increase in the black pepper and hart notes. When the AVO Maduro No 2 headed into the final third, there wasn’t a true dominant note. The mocha notes transitioned to a black coffee note. The hay, black pepper, and cedar notes were also quite present and contributing to the overall flavor composition. This is the way the cigar experience of the AVO Maduro No. 2 came to a close. The resulting nub was cool in temperature and slightly firm to the touch. The AVO Maduro No. 2 had what I would describe as a low maintenance burn from start to finish. 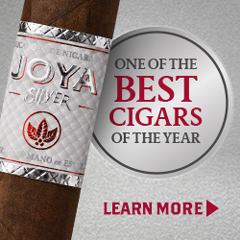 This cigar maintained both a straight burn path and a relatively straight burn line. The resulting ash had a salt and pepper color scheme was skewered toward the firmer side. Meanwhile, the cigar maintained an ideal burn temperature and burned at an ideal rate. The draw to the AVO Maduro No. 2 also performed quite well. There was a nice balance of openness and resistance. Like the burn, I’d also classify the draw of the AVO Maduro No. 2 as low maintenance. 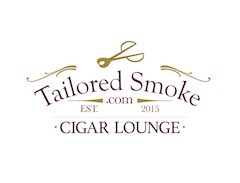 If you are looking for a maduro that is more on the dialed-back side, the AVO Maduro No. 2 is going to be a cigar that fits the bill. This is a cigar that started out mild to medium. 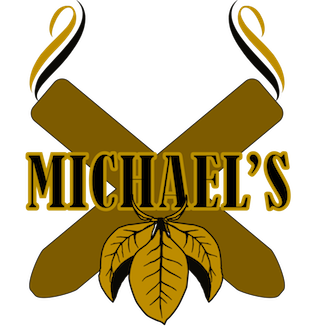 Just after the midway point (about the 60%), there was an uptick in the intensity level of both attributes and the cigar crossed the threshold into medium strength, medium-bodied territory. By the last third, the strength and body leveled off at a medium. In terms of strength versus body, both attributes of the AVO Maduro No. 2 balance each other nicely with neither having an advantage over the other. When it comes to the Davidoff portfolio, it certainly is not one known for its maduro offerings – and when it comes to Connecticut Broadleaf it is even rarer (although Camacho’s Hard Charger slated to be released in the near future will use one). 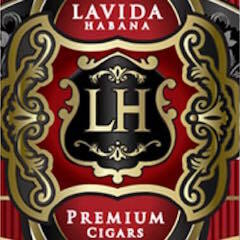 That being said, the team at Davidoff can do maduro and do it well – and they certainly can do Connecticut Broadleaf. 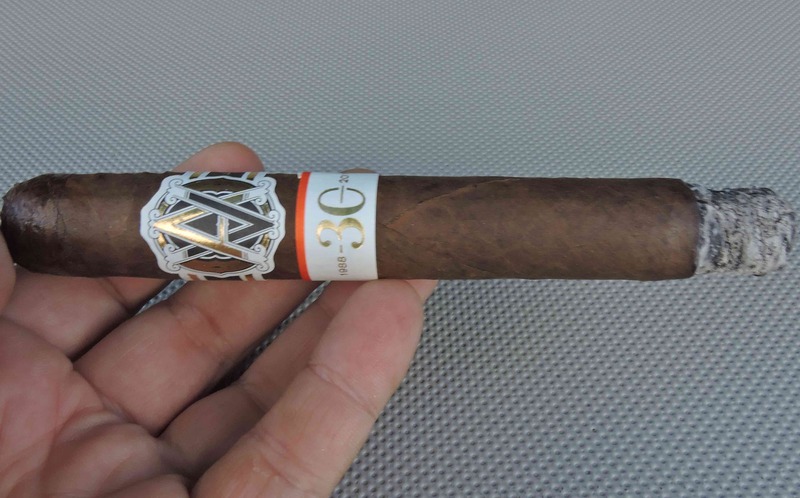 While it’s been a while since I smoked one of the original AVO Maduro cigars, I can tell you the release for the 30th anniversary really isn’t much different and definitely kept to the spirit of that original blend. I found the AVO Maduro blend shined in the No. 2 (Toro) size). 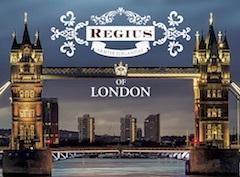 This is a cigar I could recommend to any cigar enthusiast – any time of the day. 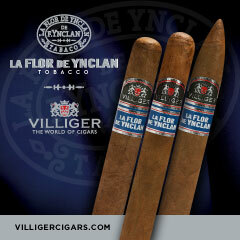 It’s also a cigar that the quintessential Davidoff fan can enjoy. 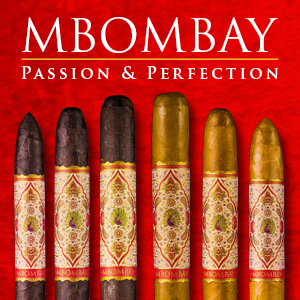 As for myself, this is a cigar I’d smoke again – and it warrants box worthy consideration.